​La Porte Little Theatre Club, started in 1925, is a 200 seat community theatre that aims to provide quality theatrical experiences to Northwest Indiana audiences and actors. In 1954, Thelma Wilson, a charter member of the club, bequeathed a large sum to the theatre allowing the Club to purchase the former church building at the corner of Third and "A" St. which to this day is their home. This theatre survives by continued support from their patrons and dedicated volunteers! Big Comedy La Porte is near and dear to Nova Basement Systems. Not only does Nova contribute financially to the program, Mike Flores (Owner) and Stephanie Blazek (Marketing Manager) are also chair board members. 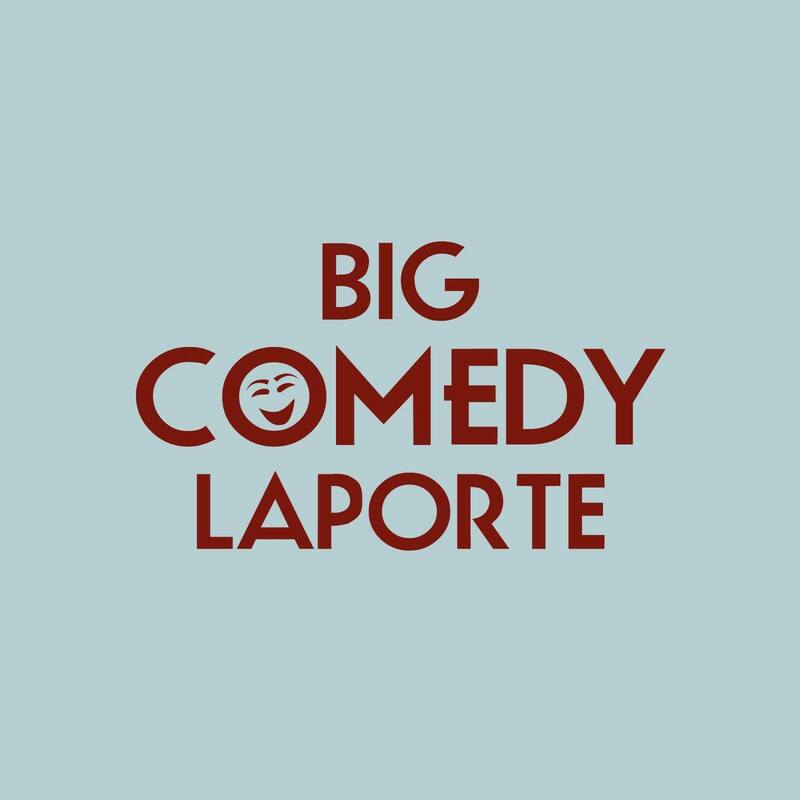 Big Comedy La Porte has given almost $100,000 in donations to back to La Porte organizations such as La Porte Parks and Rec, La Porte Firefighters, The Pax Center, The Salvation Army Backpack Program, People Engaged in Preservation, Girls on the Run, The Tree Commission, The La Porte Little Theatre, The La Porte Lake Association, Family Advocates/CAYA, and more recently the Slicer Champion Mentorship Program. Big Comedy throws unique events like Disposable Theatre Improv, Inappropriate Trivia (1-4), Stand Up Comedian Acts, Santa's Ball, and Time After Time: A 1980's Prom. 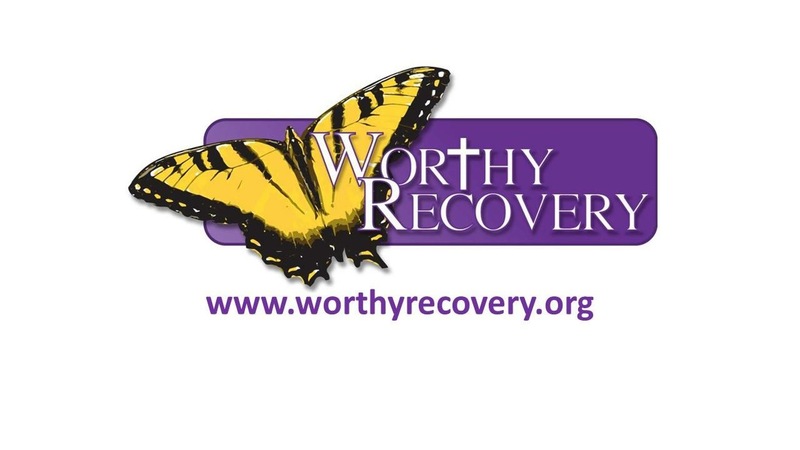 Worthy Women Recovery Home is a Christian home that provides recently incarcerated and/or at-risk women with re-entry programs and the tools necessary to reduce recidivism rates and substance abuse addiction, while empowering them to be positive role models for their children and communities. La Porte County Draft Horse Association is a not for profit organization dedicated to the preservation and education of the draft breed. Nova Basement Systems proudly supports this program. 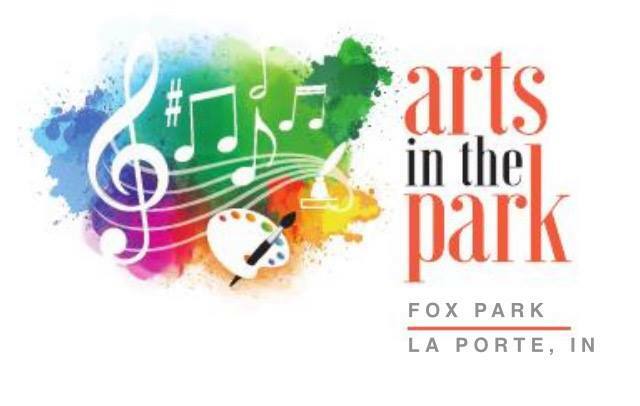 Arts in the Park creates a positive environment to improve the overall social, emotional and physical health of our community using music and art as a common bond. Their vision is to bring the people of La Porte together creating a stronger community. They are guided by the following values: service, excellence, integrity, engagement and community.